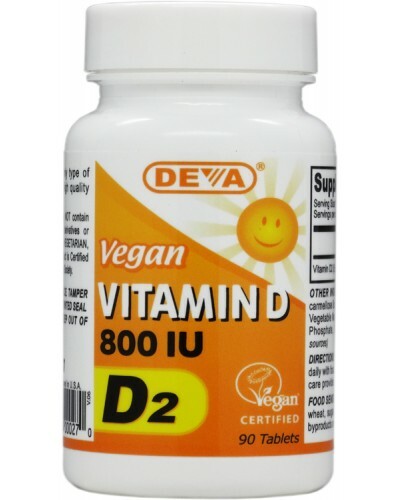 DEVA Vitamin D is 100% animal free, and guaranteed for purity, freshness and labeled potency. 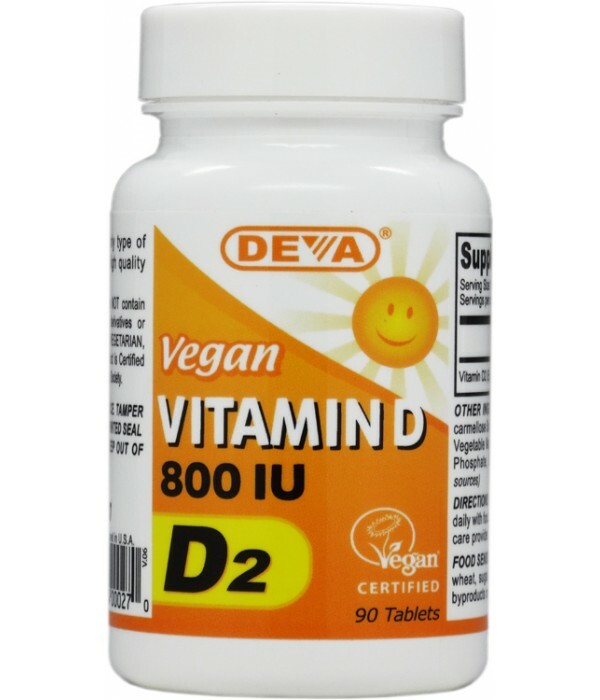 Remember all DEVA Products are 100% vegan, vegetarian and are registered by the Vegan Society, the non-profit organization that actually invented the word "vegan". Free of yeast, wheat, gluten, soy, sugar, salt, dairy, egg, fish, artificial color or fragrance; animal products, byproducts or derivatives.